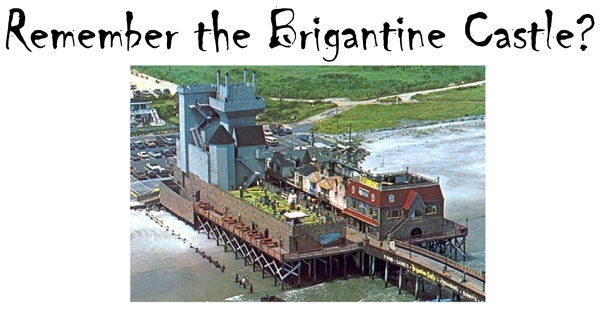 The Brigantine Castle was a towering haunted castle located on a pier at the North End of Brigantine Island in New Jersey. Although the castle no longer exists, Bill and Seph Cherkaskya created a website to forever preserve it's memory. This site has a variety of information on the castle...past and present. If you have any information, pictures, pictures of memorabilia, or stories about Brigantine Castle, you can post them on the site. Hope you enjoy.